What is Black Cumin (Nigella Sativa) Seeds? 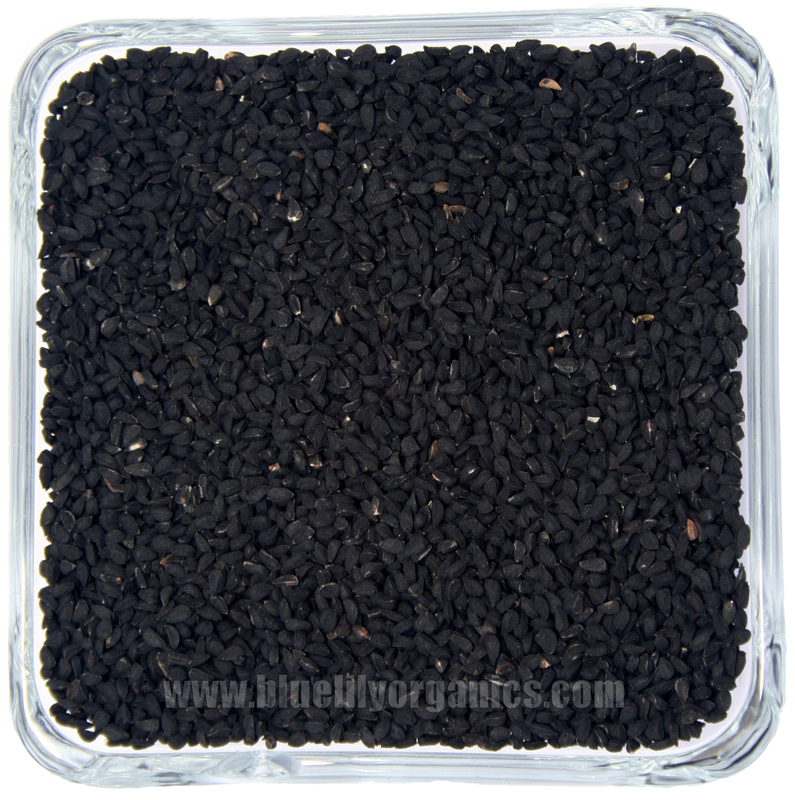 The seeds of Nigella sativa (family: Ranunculaceae), more commonly known as “black cumin” have long been used in traditional medicine in the Persian Gulf, in the Far East of the island, Asia and Europe. , The Prophet Muhammad described the healing powers of Black Seeds against various diseases. The seeds of Nigella are an interesting spice: when used for tempering, they give the dishes a nice aroma and a taste that can not be nailed. 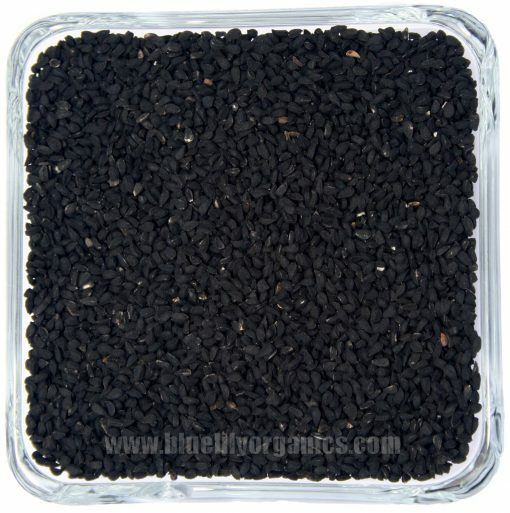 Organic black cumin seed recommended for a variety of diseases, such as For fever, cough, bronchitis, asthma, chronic headache, migraine, dizziness, chest congestion, dysmenorrhoea, obesity, diabetes, paralysis, back pain, infections, rheumatism, hypertension, and gastrointestinal problems. In a small study from 2008, researchers discovered that Nigella Sativa can control blood pressure. After eight weeks of twice-daily treatment with Nigella sativa extract, mild hypertensive patients had a greater drop in blood pressure (compared to patients receiving placebo). Sweet lemon juice and nigella oil can solve many skin problems. Apply the oil to the face twice a day and watch the disappearance of your pimples and acne. If you have made pure black seed oil, you can also use it to treat cracked heels. Black cumin oil has strong anti-inflammatory and analgesic properties, thanks to the fixed oils and thymoquinone, one of the main active ingredients found in the herb. Several studies have shown that Nigella sativa oil shows positive results in patients with inflammatory diseases such as arthritis due to its inhibitory effect on mediators and inflammatory cells. 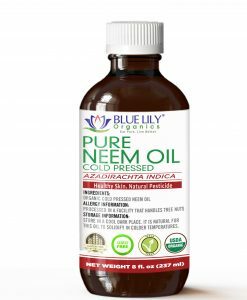 Studies have shown that 500 mg twice daily for one month significantly improves the symptoms and frequency of inflamed joints and morning stiffness. Why Blue Lily Organics Raw Nigella – Organic Black Cumin seeds? 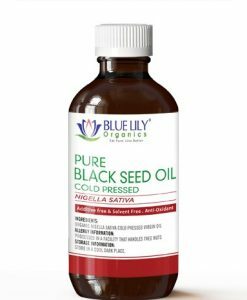 Blue Lily Organics offers its organic black cumin, Nigella sativa fresh, raw and pure. These seeds are picked and packed in the best way. 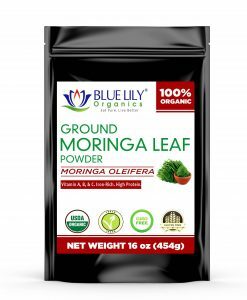 These seeds are rich in antioxidant and anti-inflammatory properties. They improve the immune system according to various ancient remedies. What can you do with Blue Lily Organics Raw Nigella – Organic Black Cumin seeds? Give your recipes seasoning with this exclusive and healthy organic black cumin seed! Add curry, salads, soup, and bread. These seeds give your favorite recipes color and nutty flavor. Nigella sativa seeds used in for cooking and as healthy medicinal additives.